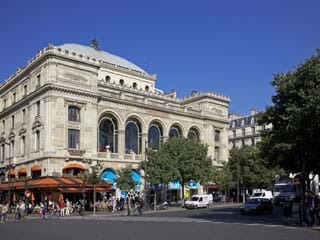 Renting a furnished apartment in the 1st arrondissement of Paris allows you to stay in the center of the capital. Rent one of our many studios or apartments with one or two bedrooms in Paris 1. 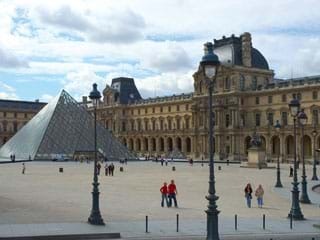 You will be close to not-to-be-missed historical places such as the Louvre, the Tuileries Garden and the Palais Royal. 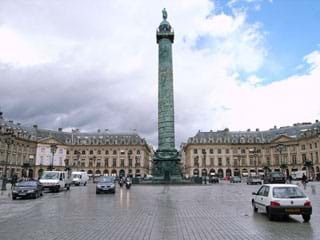 For shopping lovers, renting an apartment in Paris 1 is ideal to enjoy the Rue de Rivoli and its shops, Les Halles shopping center and luxury stores around the Place Vendôme. 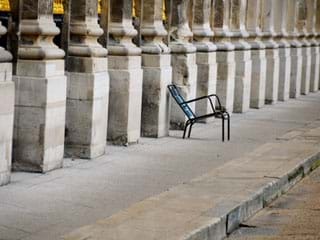 We specialize in furnished apartments in Paris. 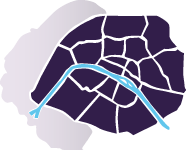 Our apartments in Paris 1 have beautiful surfaces ranging from one to several rooms, and they are all visited and checked by our teams. We guarantee they are “ready-to-live”, i.e. fully equipped, including Internet and linen.